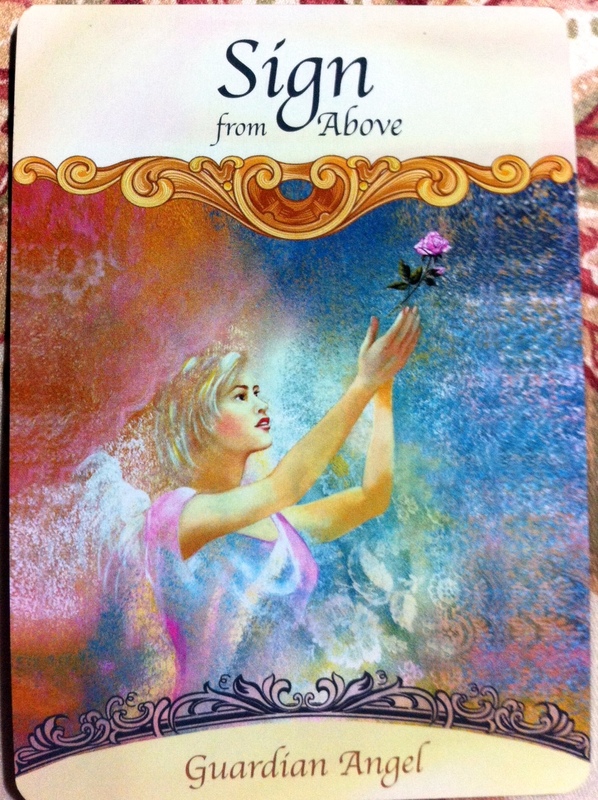 This week I am guided to use The Saints and Angels Oracle Cards by Doreen Virtue. To listen to this reading click on the link to my radio show from Saturday November 2 on BlogTalk Radio, Lets Ask the Angels. This week the angels are asking us to take actions with movement as new beginnings are being made available, pay attention to the love and support through the signs they are sending us and to stay steadfast and focused with our vision. We are Divinely protected and supported throughout our lives! 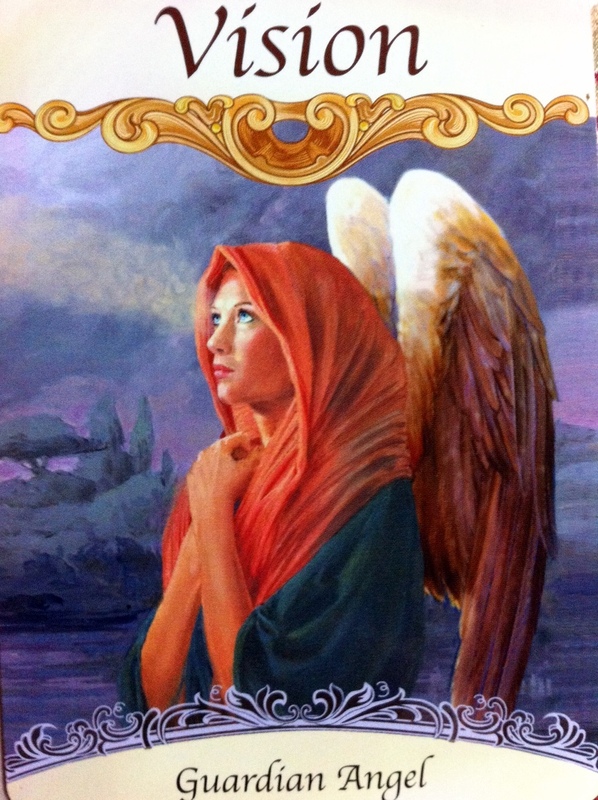 For the beginning of the week we have the card MOVE: GUARDIAN ANGEL: This is a clear message about moving whether it be a home, changing a job or getting more physical activity. If you are moving or thinking about it don’t worry about how it will happen know that the Universe has your back. You know it’s time to move and go ahead begin your research or take the appropriate action now. If you are not happy with your job or career it is also the time to take actions to find something that fits your life purpose. If you are not taking the time in schedule for exercise whether it is walking, hiking, dancing, playing with your children or sports, the message here is to do so. 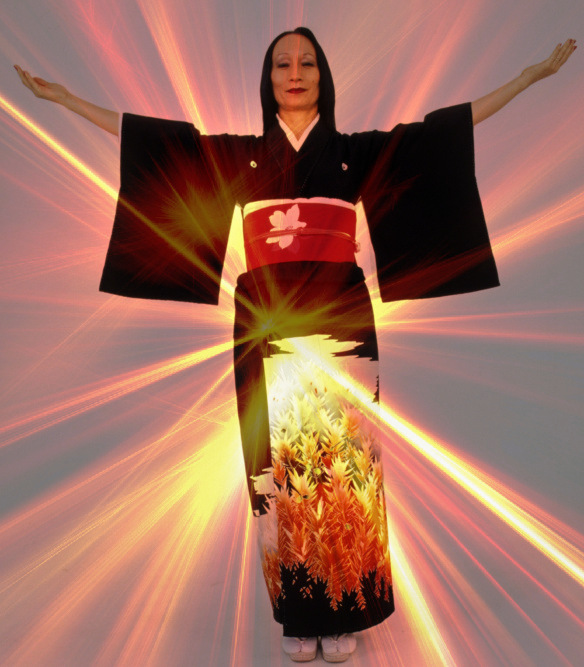 It is through movement that we are lighter more relaxed and more willing to be open for assistance and support. All this movement allows for new beginnings and people. Give all your concerns and cares over to God and the angels and replace fear with faith. For the middle of the week we have the message SIGN FROM ABOVE :GUARDIAN ANGEL- Here the angels are saying that they have sent you many signs in the physical world. Are you paying attention? Perhaps you have received repetitive messages. These are signs from the angels indicating that they are with you and supporting you. If you get a message 3 times or more it is most definitely a sign from above. Signs can include hearing a deceased loved one’s favorite song, cloud formations of angels in the sky, numbers, feathers and coins on the ground. It could also be a film or a book that has been repeatedly recommended to you. The angels are saying signs from above are all around you and we just need to be willing and open to receive them. Trust in these signs and know that they are real and truly meaningful for you. For the latter part of next week and weekend we have the message Vision: Guardian Angel: Our personal visions are not only for us but also for empowering and affecting others. How you will you know that they are divinely guided is by their loving feeling. 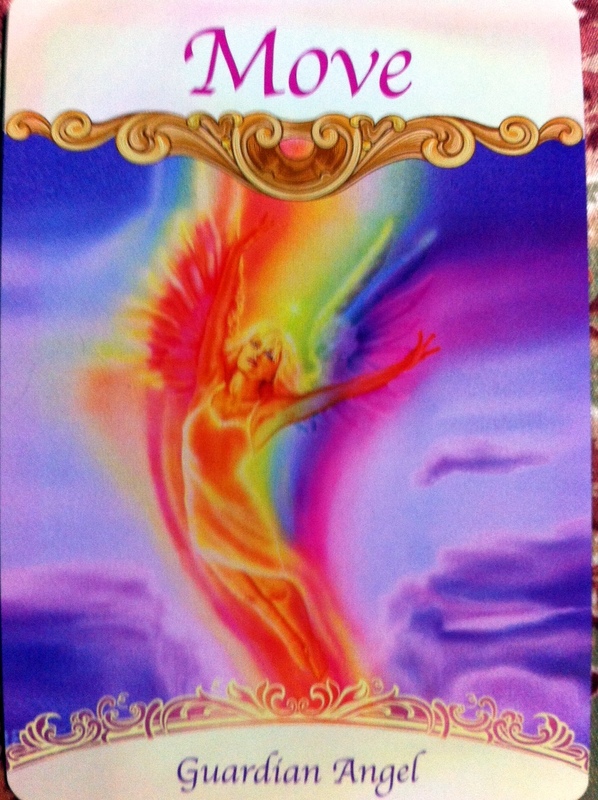 Your guardian angel is assisting you to see the truth clearly in your present situation. Hold your intention with your vision so that you see the divinity in all beings Secondly, allow yourself to be rigorously honest with yourself and admit the truth if there is anything out of balance or out of integrity. This message can also be about getting your eyes or vision checked . Through the angels support you can find the best optometrist to support to assist you. Hold and honor your vision as it is YOURS to own and share! Connect with me at http://www.bcalvanocaoching.com to receive updates on weekly readings and events!